John's football career included two premierships as captain and one premiership as coach of the West Coast Eagles. He was twice named in the All-Australian team and won the Eagles Club Champion award, and was twice Best Clubman. In his time as player and coach, West Coast participated in more AFL finals series than any other club. 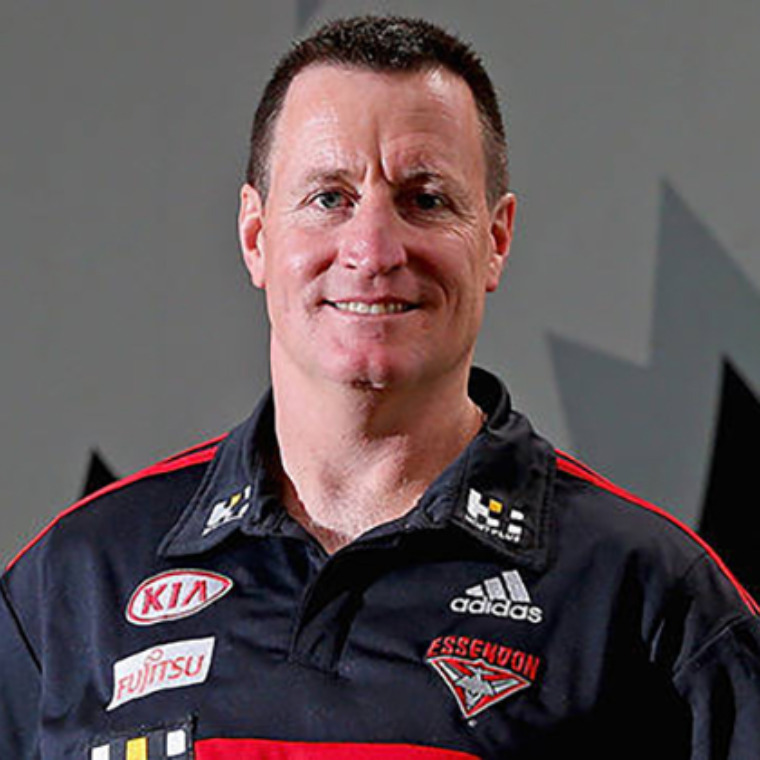 His coaching peers twice voted him AFL Coach of the Year. After coaching the 2006 Premiership team, John joined his mentor, David Parkin, as one of only 3 men to both captain and coach the same team to a premiership. John is an ambassador to the Perth Convention Bureau, The Shane Warne Foundation, the Australia Day Council and Save World Hunger Day as well as giving his time to support charities such as the Cancer Council, Hawaiian Ride for Youth and the Salvation Army. John completed a Bachelor of Pharmacy degree at Curtin University and was a proprietor of Joondalup City Amcal Chemist for 10 years. He attended INSEAD's European campus completing an Advanced Management Program and has undertaken intense personal development (focusing on creating and living a shared vision, communicating with strong dialogue and how people learn) over the last 10 years.